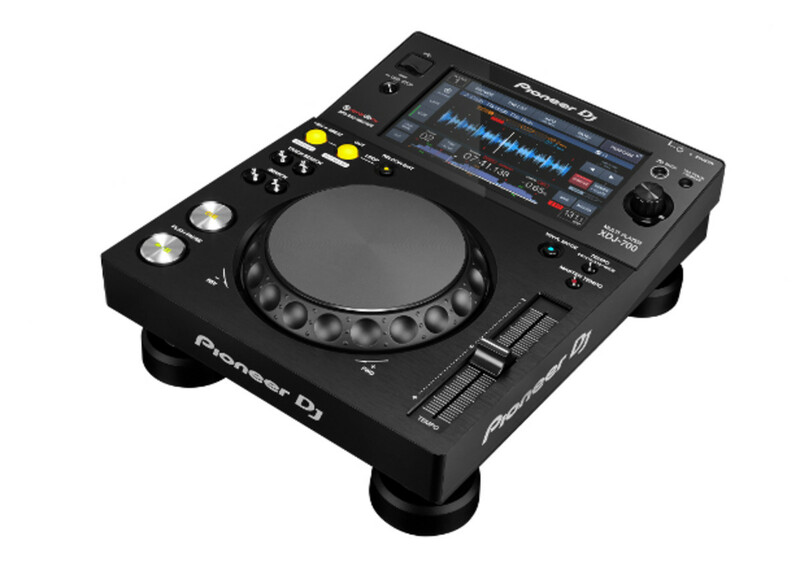 Pioneer, the industry standard for DJ equipment, has just unveiled it&apos;s newest piece of hardware. 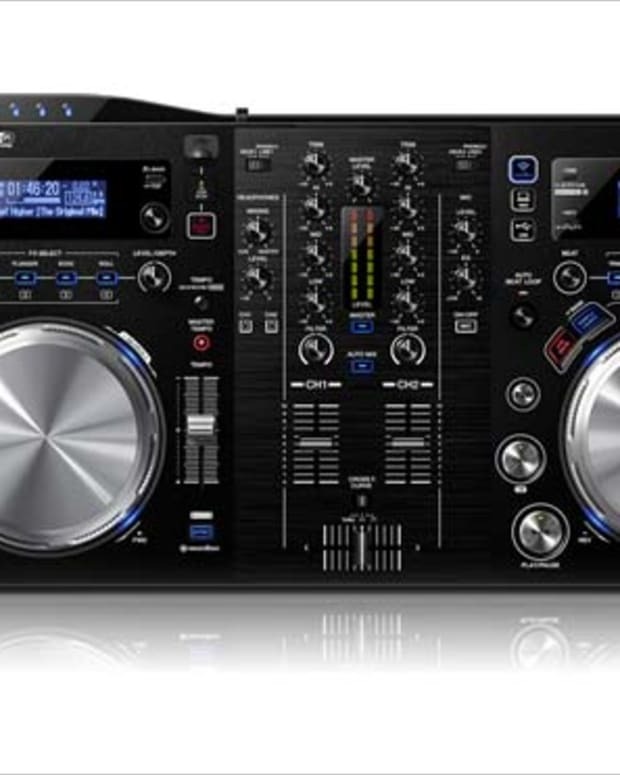 The XDJ-700 further distances itself from CDs and is only meant to play media files via USB, smartphone or computer. The new compact design has a removable stand and a touchscreen, making the XDJ-700 Pioneer&apos;s most compact standalone design yet. 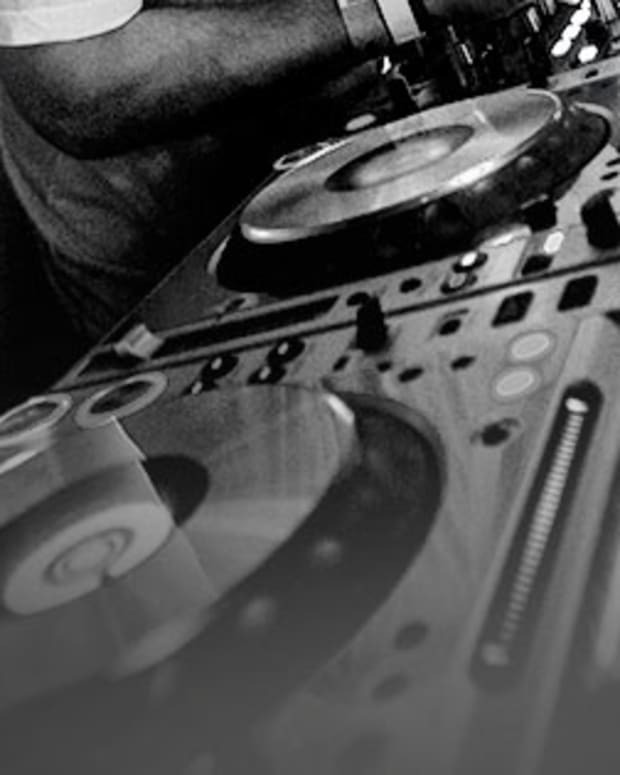 All Pioneer DJ equipment is compatible with their Rekordbox DJ software and the XDJ-700 is no different. The new hardware is also much more affordable then their previously unveiled XDj-1000 model that premiered last year. To see the equipment in action watch the video below and visit the Pioneer website ro purchase information. 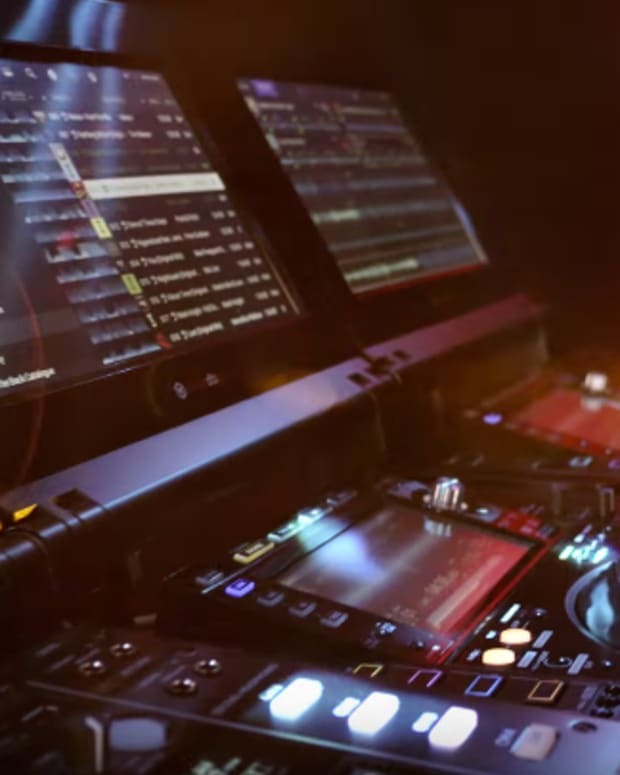 The Pioneer XDJ-700 will cost $699 and will be released in December.